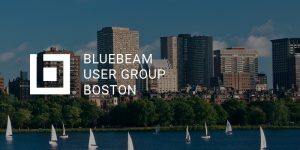 We are excited to announce that Jeff Collins, EIT, of our Transportation Services Group has been selected as the Champion for the Boston (area) Bluebeam User Group (BUG)! 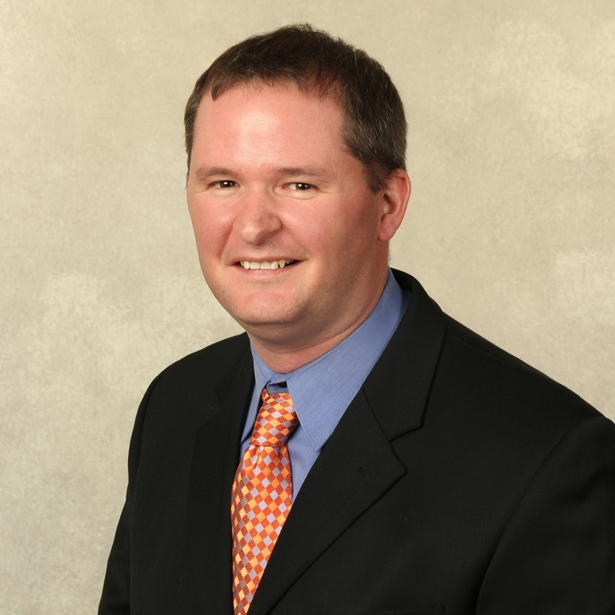 Jeff has been with our firm for over 16 years and has been providing design services to municipal and state clients throughout New England and Florida. Having utilized the Bluebeam software platform for over five years starting with printing plans, he has found it useful as a conceptual design tool. Now, Jeff uses it to gain early design consensus with clients and create value-added deliverables. The purpose of BostonBUG is to unite local A/E/C professionals across the country to share knowledge and discuss trending industry topics. These groups host meetings and prepare presentations that share innovative workflows and digital collaboration ideas, as well as discuss the future of the AEC industry and technology’s role in the industry’s growth. As the BUG Champion, Jeff will be responsible for coordinating the group’s quarterly meetings, focusing on Bluebeam’s capabilities and the members’ knowledge of the program. Are you a Bluebeam user looking to acquire a more diverse knowledge of the software platform? The next meeting is scheduled for December 5th at Hoyle, Tanner’s Massachusetts office in North Andover! Jeff will discuss Layers and Actions/Links. This meeting will highlight Hoyle, Tanner’s use of Bluebeam to streamline processes, emphasizing design features for our clients and providing enhanced project deliverables. Jeff will be discussing how he has utilized Bluebeam for online client meetings to review design alternatives where clients have expressed their excitement with the process and increased value of deliverables. Also consider joining BostonBUG’s new LinkedIn Group (https://www.linkedin.com/groups/8637803) to stay connected with your industry peers and up-to-date on meeting dates and announcements. Please join us in congratulating Jeff on this new venture.